Happy Friday! 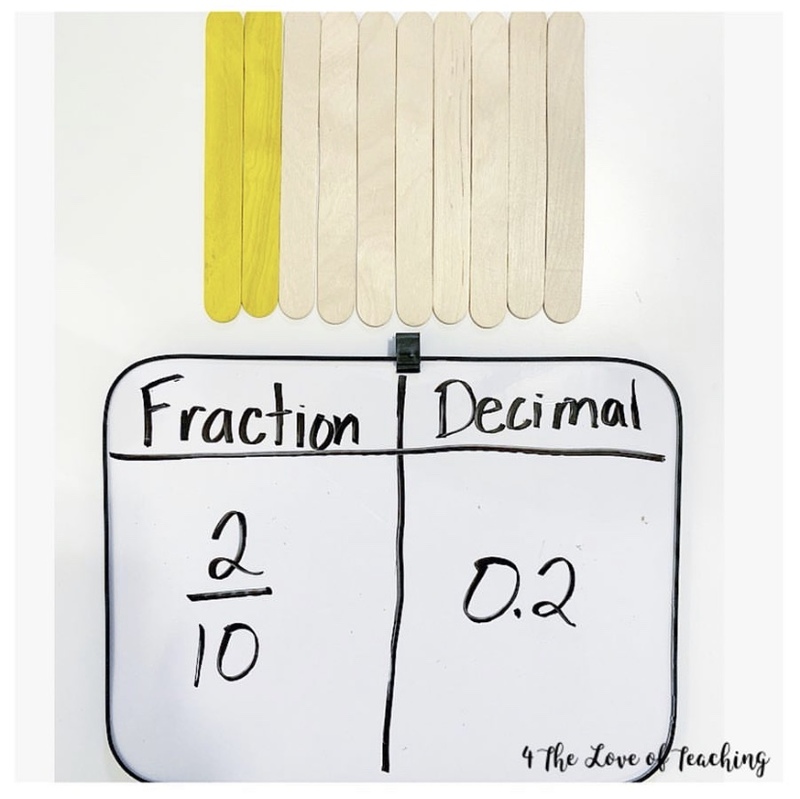 Today I am sharing an activity you could use at home or in the classroom when teaching fractions and decimals! 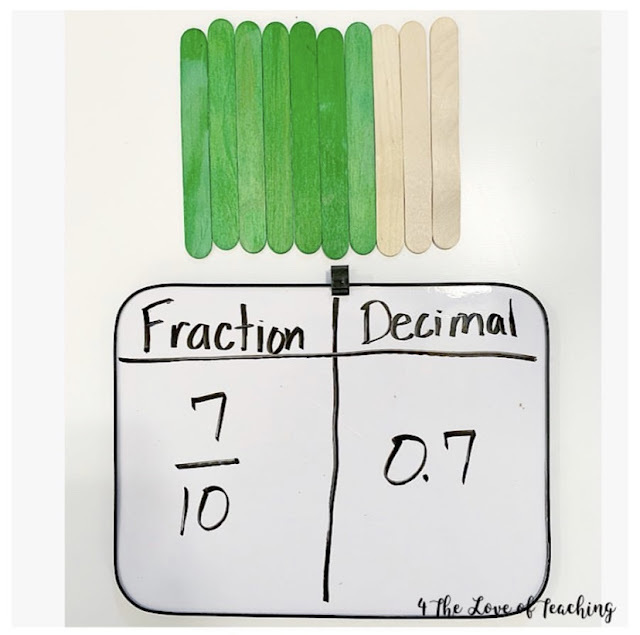 This activity works well to provide a visual base ten model for students while learning the concept of fractions and decimals in tenths. 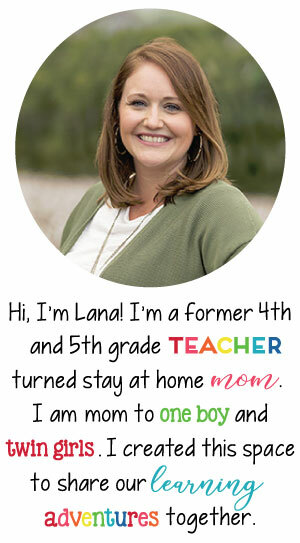 We used a dry erase board for a little extra fun, but you could easily use pencil/paper. Dry erase board, paper/pencil, etc. I used a total of ten craft sticks each time to represent a base ten model. The colored craft sticks are what we were naming as a fraction and a decimal. 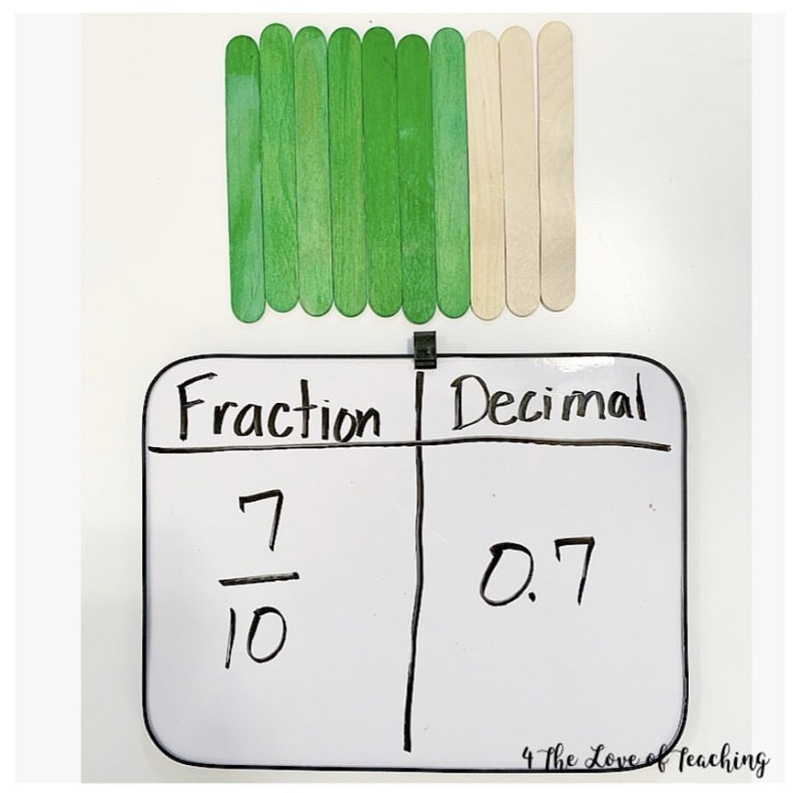 This activity could be used at the beginning of a unit to introduce the topic OR it could easily be used in math centers in a classroom! 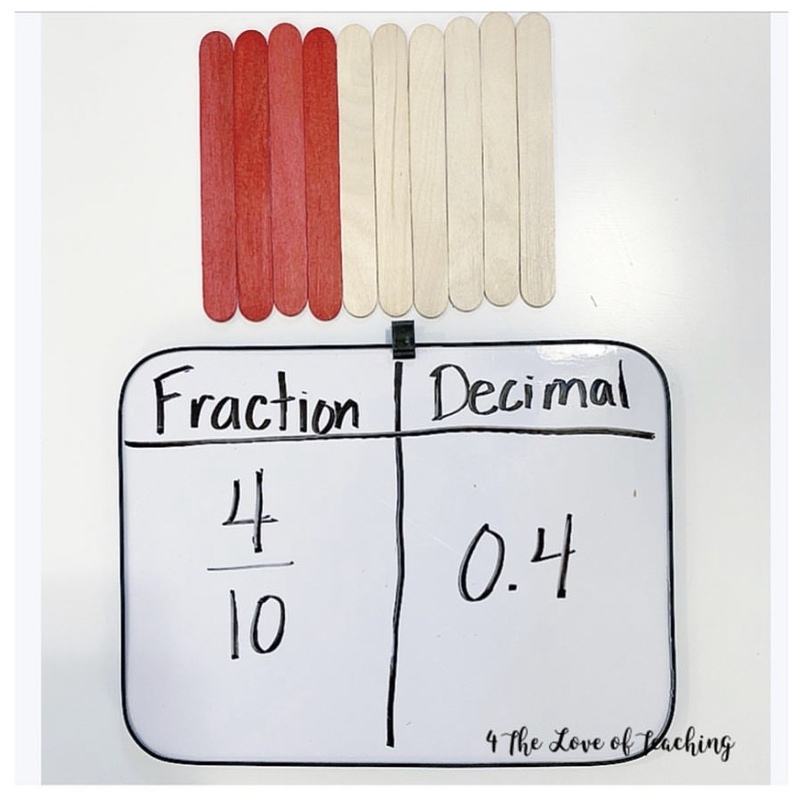 Students could create their own model and then identify the fraction and decimal.